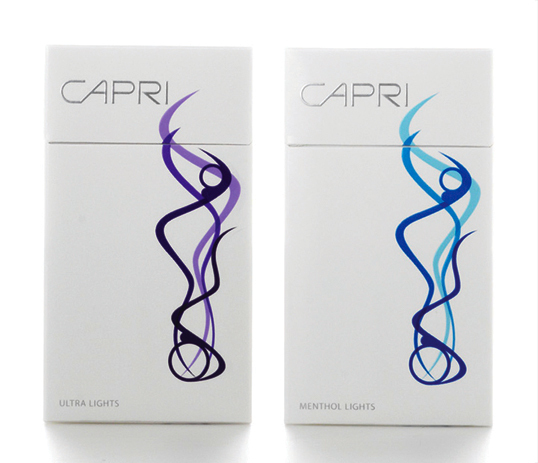 The last two boxes of Capri 120 in the pink box that I purchased has several cigaretes in each box that were defective. The paper holding the filter on was not wrapped right. The cigarettes were like smoking one with a hole in the paper. I just wanted to let you know. I have been smoking these cigarettes for several years and i would hate to change brands now. 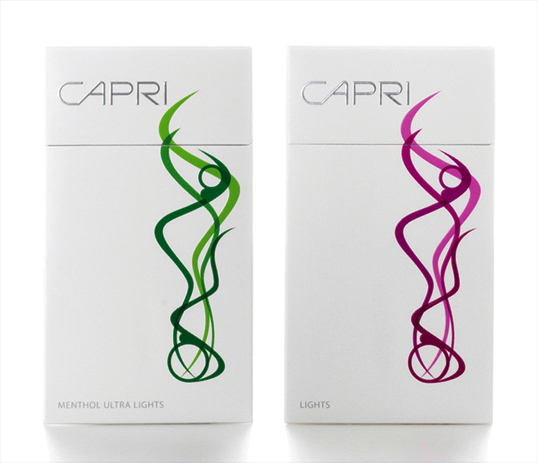 I love capri … i’m from Mexico, and is too difficult to find these cigarrette, i want to get all the presentations of capri cigarrets. In Mexico they only sell of two types lights and menthol lights. Can you help me? ?